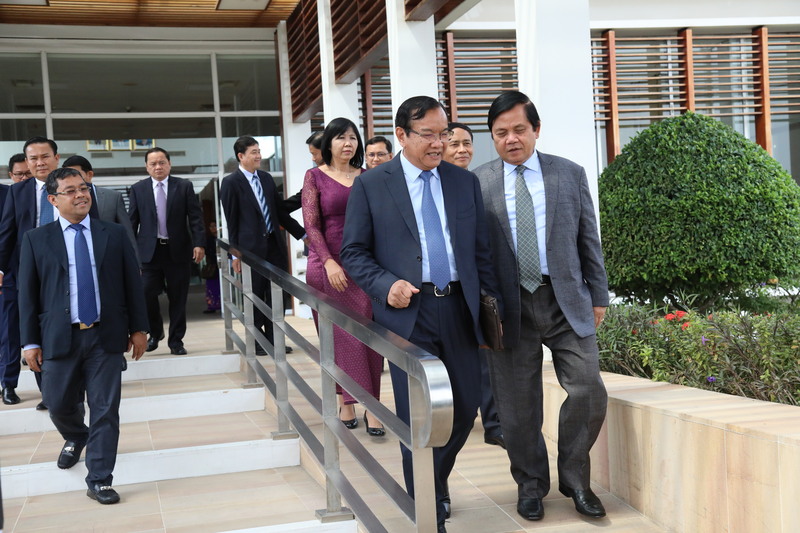 In the afternoon of 31 January 2019, H.E. 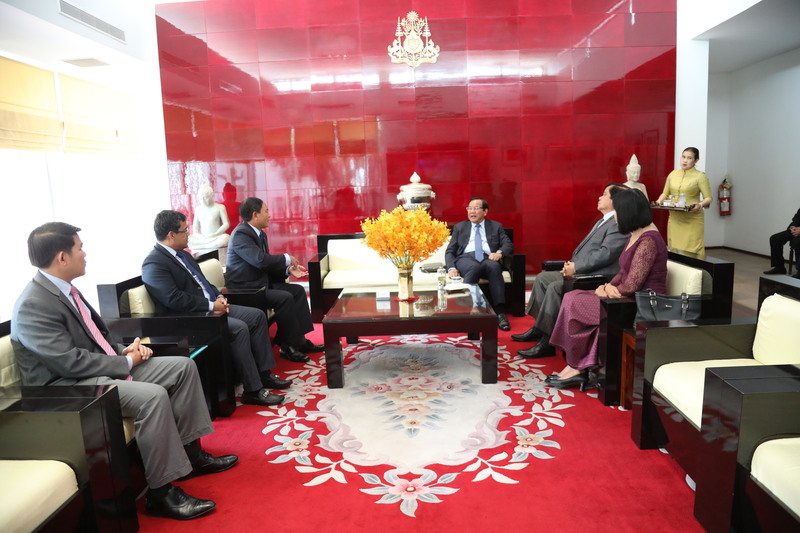 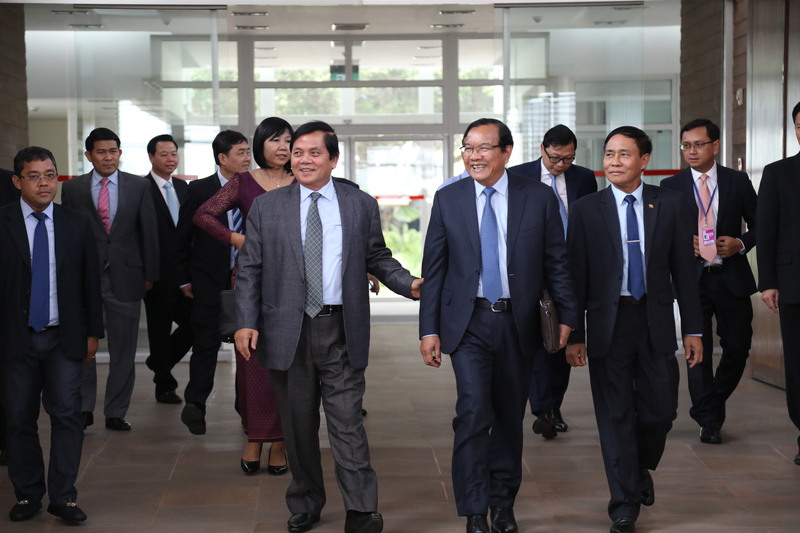 Deputy Prime Minister Prak Sokhonn led a delegation to co-chair with H.E. 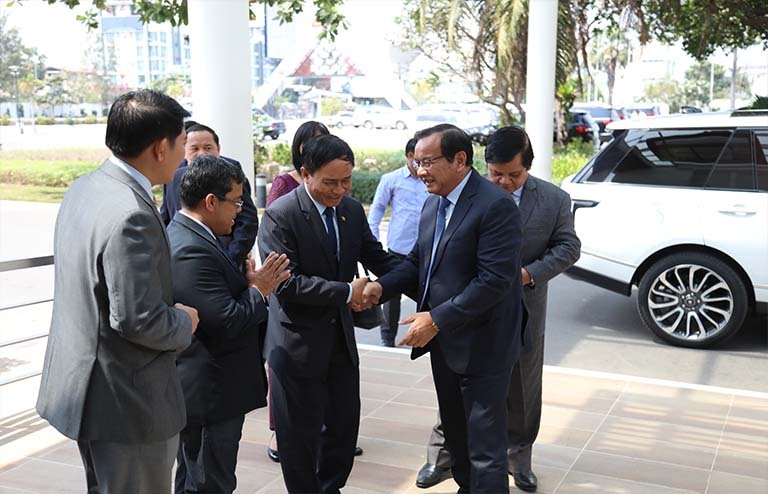 U Kyaw Tin, Union Minister for International Cooperation of the Republic of the Union of Myanmar, the 2nd Meeting of Cambodia-Myanmar Joint Commission for Bilateral Cooperation (JCBC) to be held from 31 January to 01 February 2019 in Nay Pyi Taw, Myanmar.